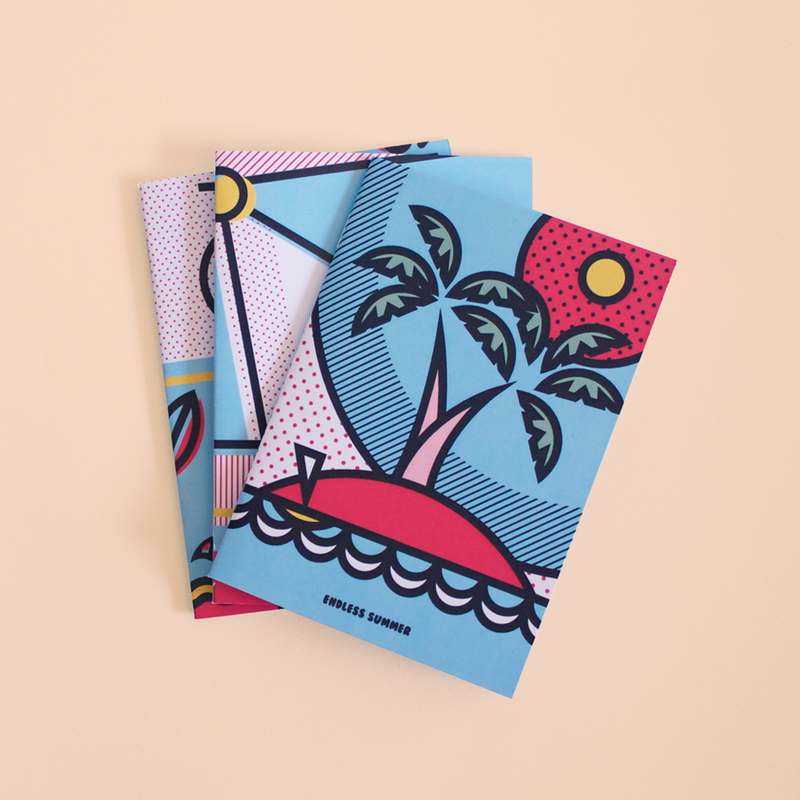 Born and raised in Rio, Patras, later studies graphic design and moves to Athens where’s his temporary base. OneBran creates in public space, with his spontaneity always giving in abandoned buildings and not only, new life through harmonious geometric and abstract compositions. Where do you come from? When and how did you start getting involved with art in public space? Have you studied anything in relation to visual arts and how much do you think your studies have affected you as an artist? I’ve completed my Graphic Design studies in Vakalo School. My studies have played an important role in my course so far. They’ve helped me to create a more structured way of thinking and expression, behind not only in what I do but in so much more. I learned a lot of things and with some of my professors we have maintained contacts and several times we’re working together for the implementation of a project that may arise. Extraordinary, modern compositions from small repetitive details that eventually become large works. How do you characterize your work and witch are your most important influences? My greatest influence is the daily routine of our time. The stimuli can now be infinite enough if only you train your operating system in such a way of thinking. Also some well-known movements of the past such as Constructivism, Bauhaus, Futurism and others. Architecture, urban scenery and what this might involve. I would describe my job as an emotional escape or otherwise as a spiritual revelation. It’s obvious that it’s geometric, sometimes more rigid in terms of structure and forms and sometimes more free. Abstract compositions with handwriting scriptures, motifs, and stylized forms are some of the elements I have been studying and working on lately. Describe us your work steps. From the birth of the idea until the end of a project. I would say that now I work for some chronic periods with specific color pallets. There have been countless drafts on paper without any of them being an accurate draft for the afterwards mural. It’s a persistent exercise of the mind until it locates the “material” that will trigger a new creation and affect its evolution. I have already found some places that stimulate my interest in creating, mostly abandoned, spaces. By studying on the spot the morphology of each space, the lighting, the environment and the atmosphere, I finally choose the surface to create a fresco. Many times, installations may come up in the space too by using objects adapted to the final composition. The spontaneity and the element of improvisation play a decisive role in the creative process and it’s an internal necessity that guides me through the appropriate combination of color-form-object. Things can evolve differently when it comes to a custom-made project. Are your pieces related, are they in harmony (geometric, historical or emotional) with the surrounding space? Is there any reason you create in these specific spots? I would say that the adaption to the surrounding area it’s a basic feature of my work. The space affects me in deciding whether to create something or what it could be. The environment of each mural has a completely different status after its completion. That’s why great importance should be given by the creator. In my opinion, the creator has a great responsibility towards the space. Is it different to create next to the sea and different in an urban center like Patras? What’s the situation that prevails there in relation to the art in public space? Each place has its own peculiarities, especially when it comes to wall painting. In the time being one could say that in Patras strong bases have been built. In particular there are bombs, legal graffiti, street art and wall-paintings. As already mentioned by Bilos the city has to offer many nice spots. There’s a street art background and various movements are made from time to time. 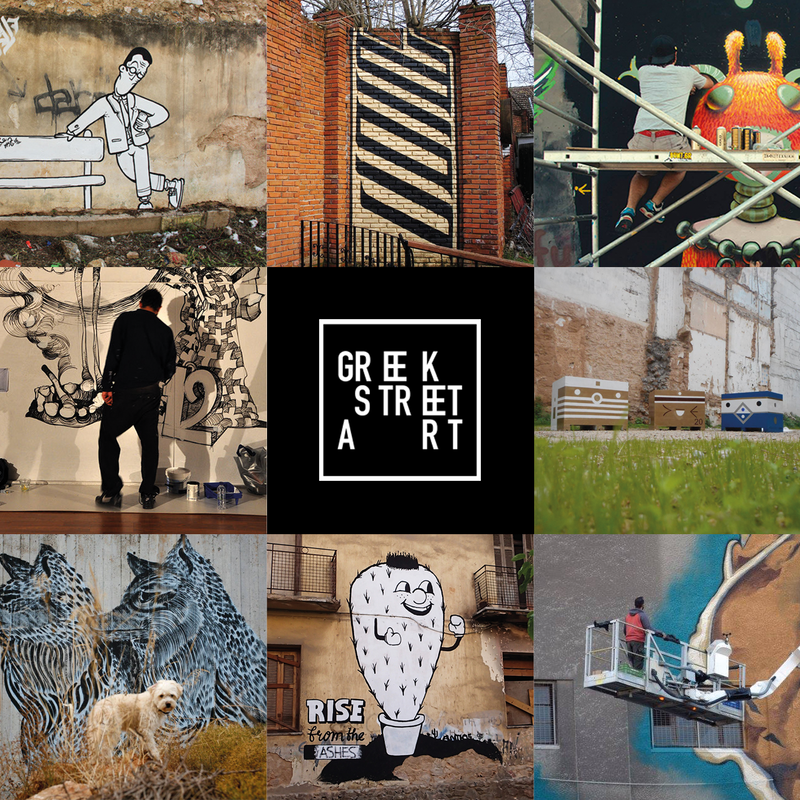 You’ve worked with a number of Greek street artists, which is your favorite collaboration and why? Is there a Greek or a foreigner artist you would like to cooperate and haven’t yet? Each collaboration is of particular importance to me and working with other artists is always a new challenge. Through cooperation, amazing results can be achieved while our strengths are growing. You can also learn very important things about yourself and the way you work. There are artists from Greece and abroad, with whom I would like to work at some point. I won’t mention specific names but we’re currently preparing a new project. So keep your eyes open! How responsible are we all for the city we live in your opinion? Are there clear dividing lines between public and private? I believe that to some extent there are clear dividing lines between public and private but it is each one’s choice the way one will act in the community. In the public space there’s a freedom that can often create ambiguities, but it’s also the kind of space that will inspire a large group of people. I consider it to be a duty of each one of us to be truly responsible for the place we live in. Is it easy for an artist to make a living from his work in Athens? Each creator leads his way of action and chooses how to move into the space. 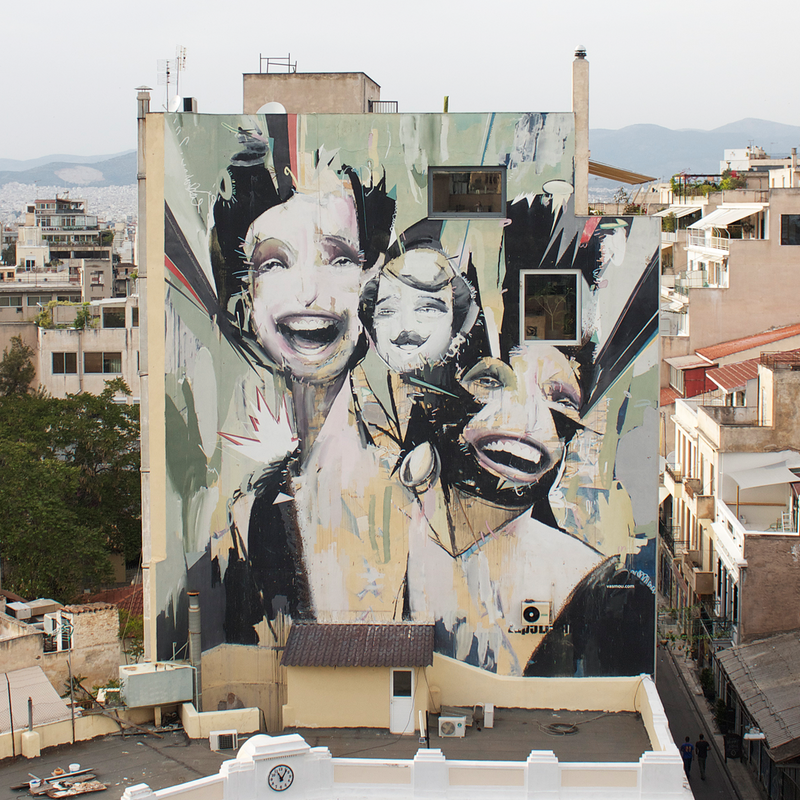 It’s well known that there are people who have made their living through their art in Athens and in other cities of Greece too. Athens is an enormous field of action and from that point onwards the evolutionary course that one will follow it’s up to one’s curiosity and ambitions. Nothing is easy, there must always be a need to take it further through a process of research too. Health above all, and let us be here to discuss again! Posted in Street Art and tagged athens, greece, Greek Artists, interview, mural art, onenran, public art, spray paint, street art europe. Bookmark the permalink.